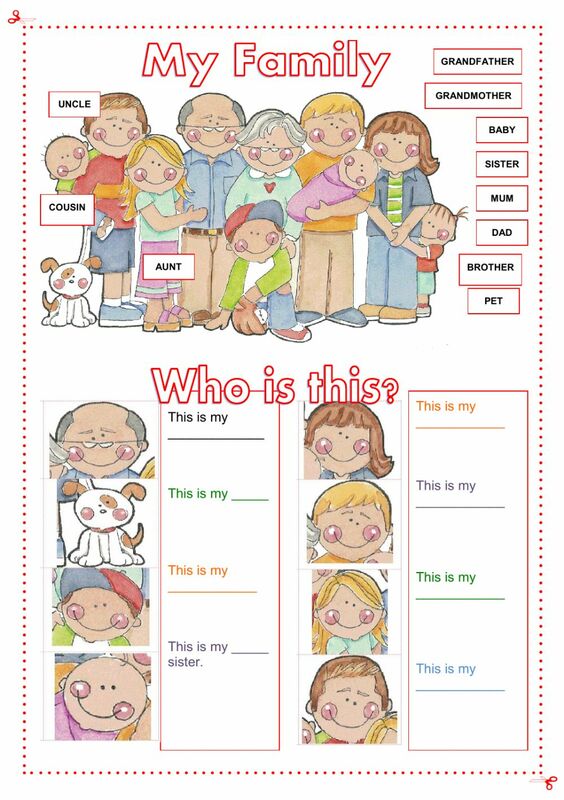 It's a simple worksheet for beginners and pre-school children to revise family members. Copyright 4/5/2017 Nuria Ortiz Soler. Publication or redistribution of any part of this document is forbidden without authorization of the copyright owner. Wonderful. Thanks so much for sharing!